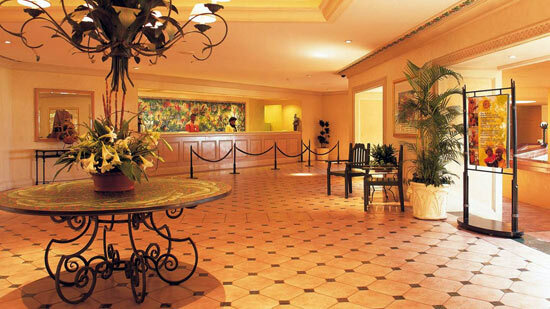 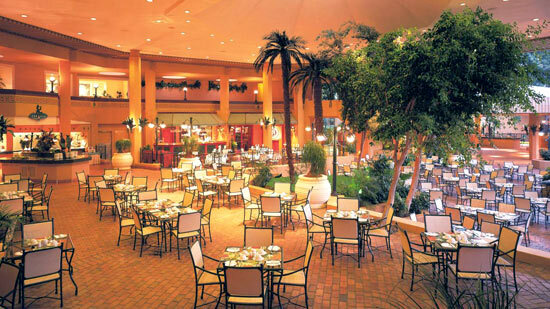 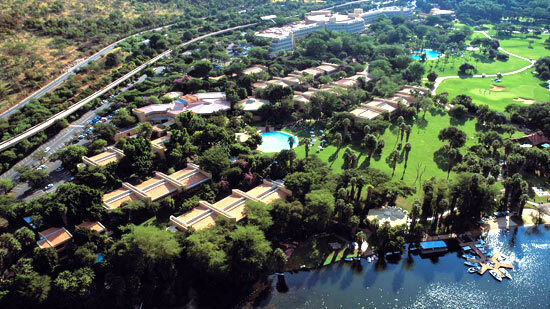 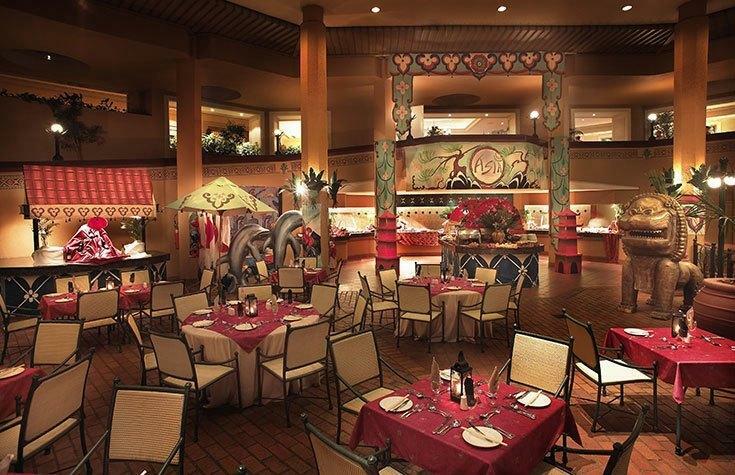 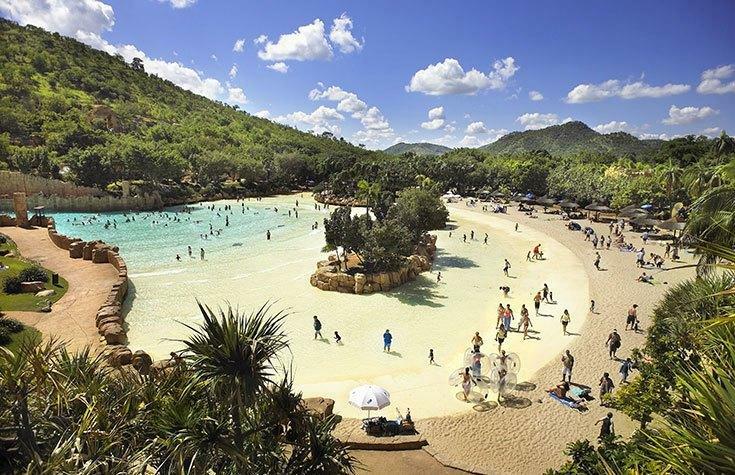 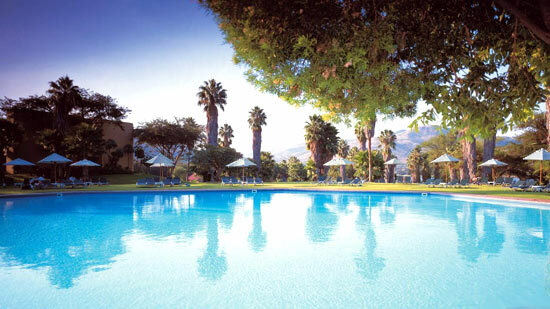 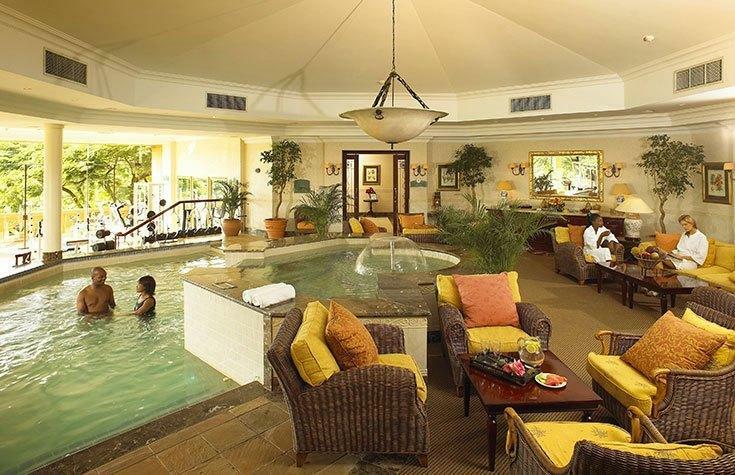 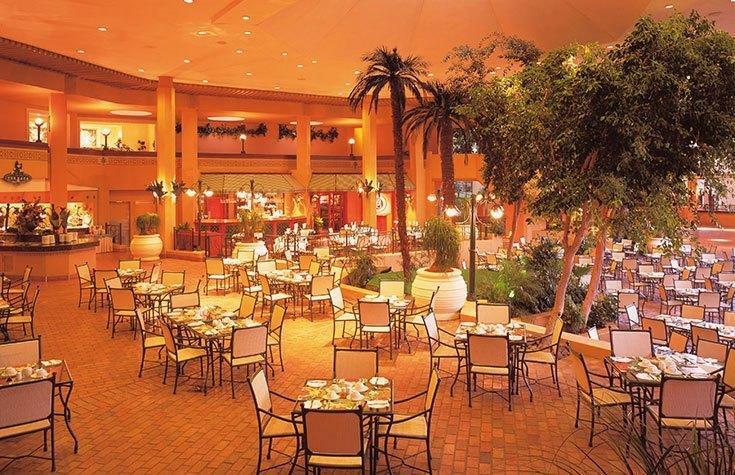 The Cabanas Hotel is set against the backdrop of Sun City’s pristine Waterworld Lake. 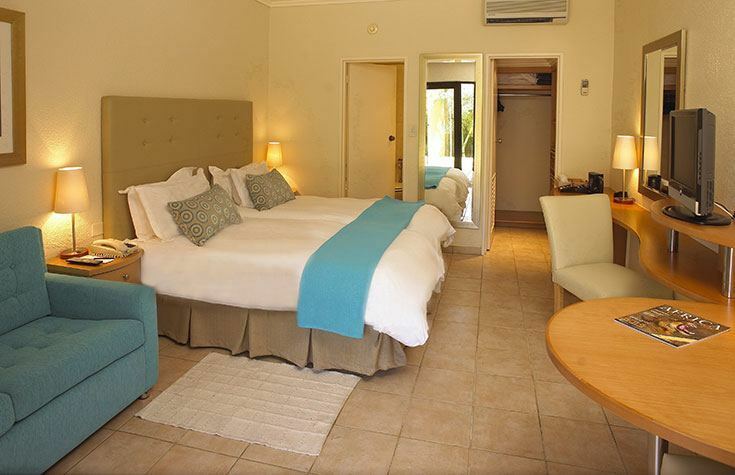 This newly refurbished Hotel oozes an atmosphere of laidback luxury that will have you feeling in holiday mode in no time at all. 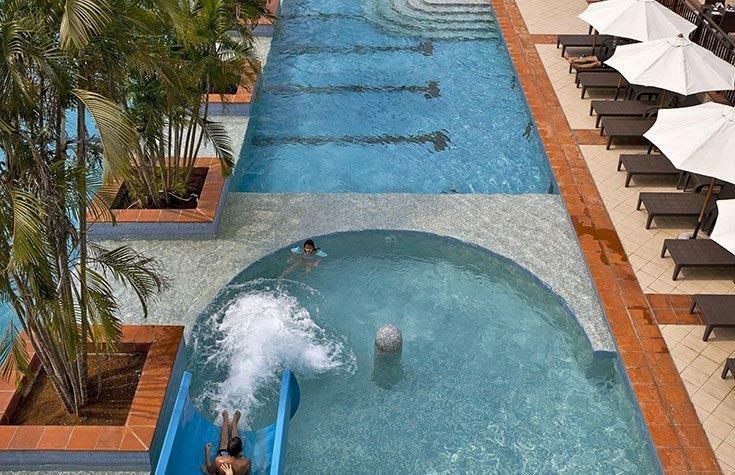 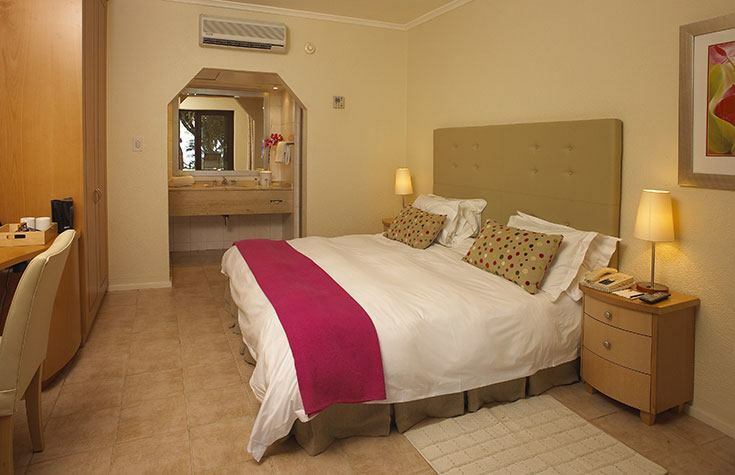 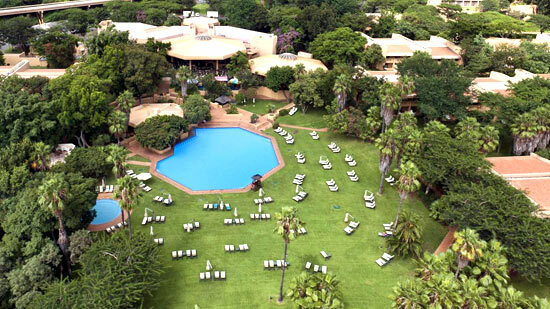 The Cabanas Hotel offers guests a range of accommodation options, from standard twin suites to ground floor, lake facing suites, as well as wheelchair accessible suites. 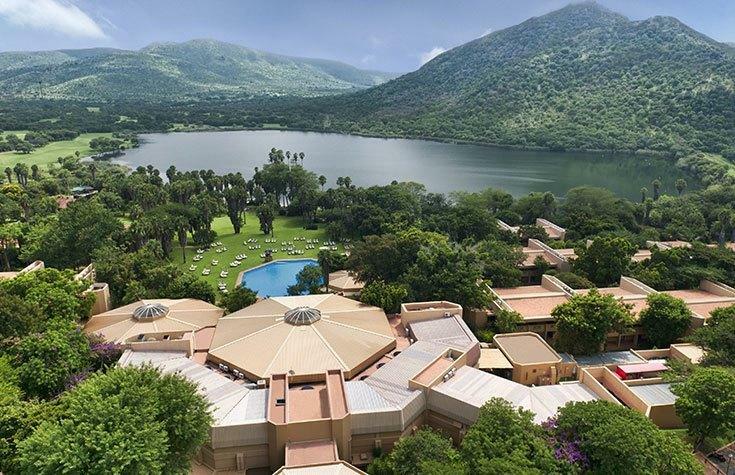 Each suite features either a spectacular view of the manicured gardens or Waterworld Lake and includes a full breakfast and unlimited access to Sun City’s Valley of Waves. 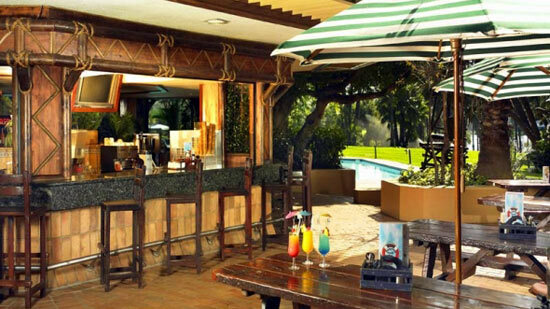 Its relaxed ambience and stylish décor alive with vibrant colours lend the Cabanas Hotel the air of a tropical vacation destination. 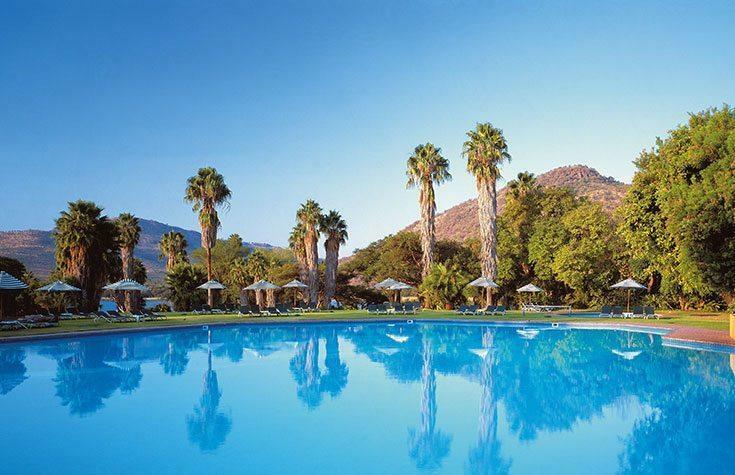 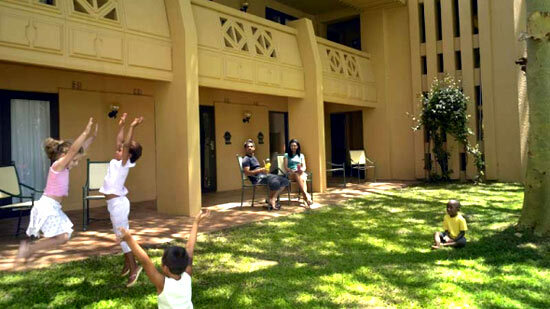 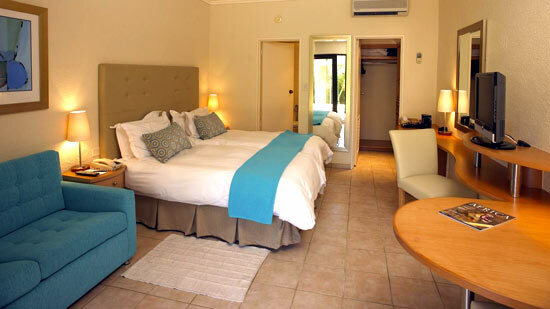 With no shortage of entertainment options for the whole family, the Cabanas Hotel makes an excellent base from which to discover the wonders of the greater Pilanesberg area. 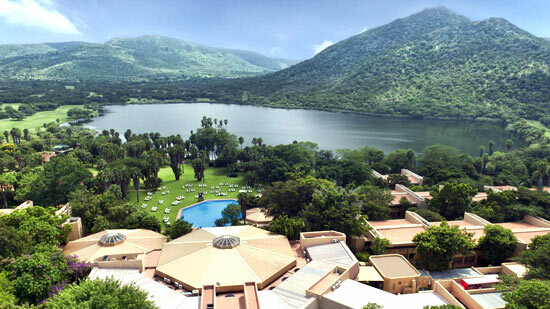 Explore the Pilanesberg Game Reserve by day, renowned worldwide for its incredible diversity of fauna and flora, including the Big 5. 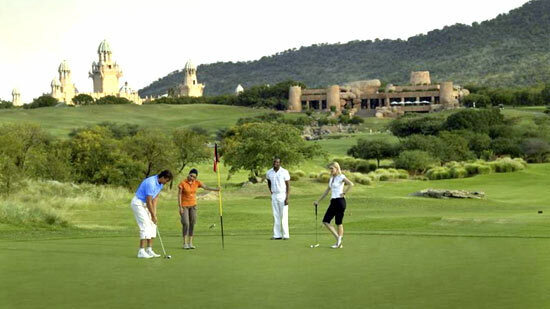 Thrill to Sun City’s spectacular cabaret shows or try your luck in its multiple casinos by night. 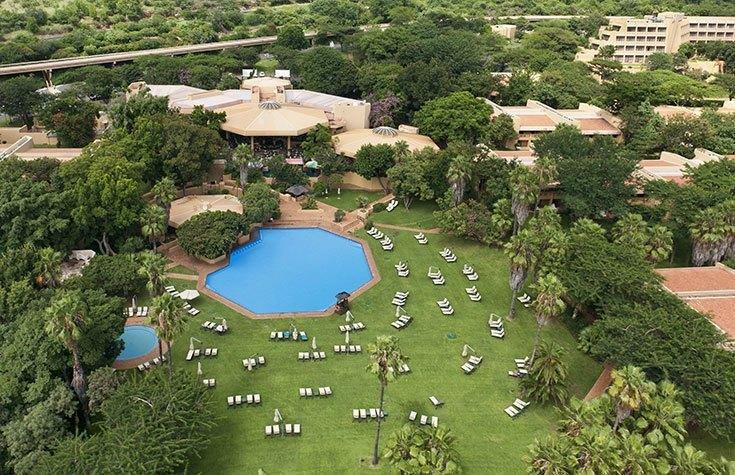 Unwind poolside with a refreshingly delicious cocktail as you delight in watching Figaro, the Hotel’s resident Blue Crane, strut his stuff. 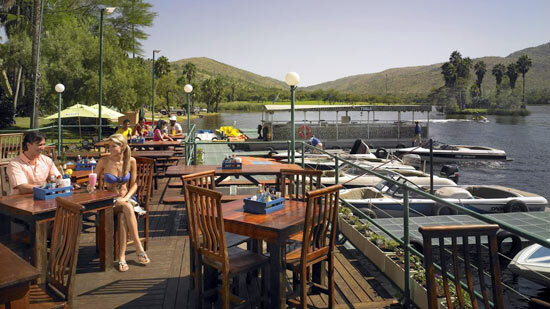 Or partake in a leisurely sundowner cruise on Waterworld Lake. 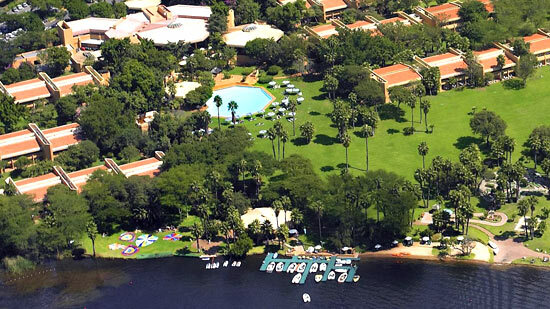 For action junkies, there are ample opportunities to jet-ski, water-ski and windsurf. 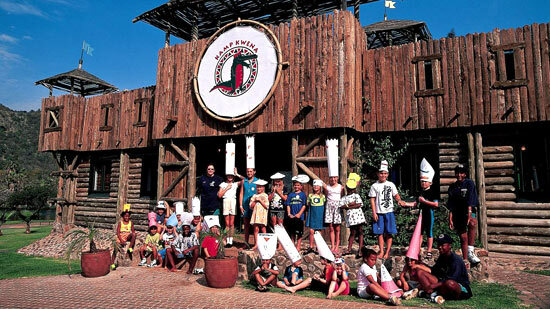 While the kids can enjoy endless hours of supervised fun in Kamp Kwena – set on the Cabanas lawn - which offers an adventure playground, animal farmyard, and fully-equipped games centre. 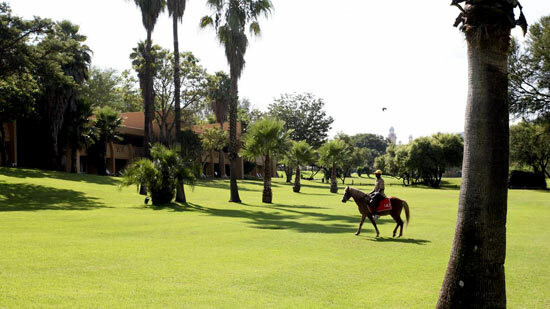 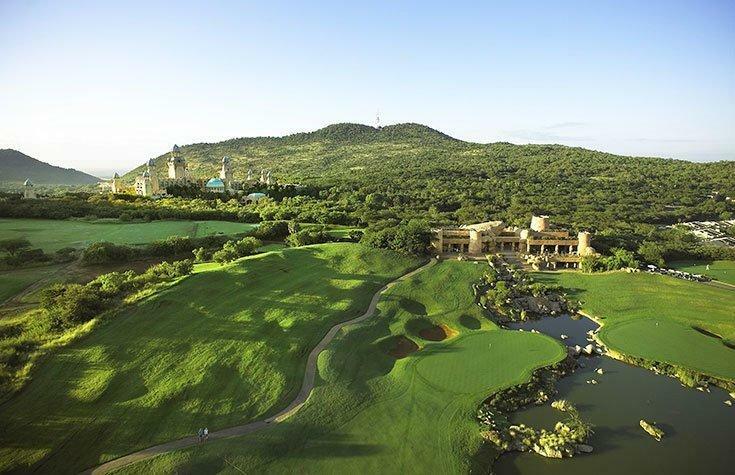 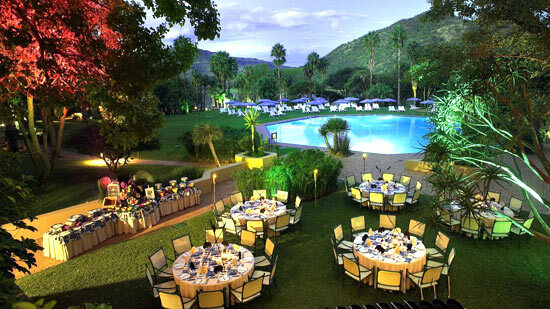 Sun City lies within the greater Pilanesberg area just one-and-a-half hour’s drive from Johannesburg and is ideally positioned for easy access to Pilanesberg National Park, a certified malaria-free game area.